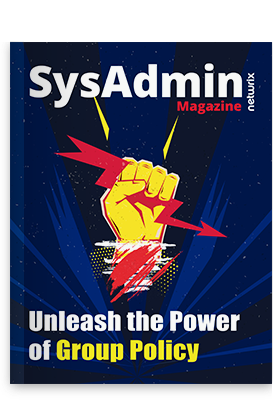 We´re happy to announce a new contest for IT folks to celebrate the upcoming SysAdmin Day! Be one of the top 5 fastest players. Win a $25 Amazon gift card. Remember: Only the 5 fastest participants will win a prize. Stay tuned for an email announcing the winners on July 29! You can play again to improve your score — just don’t forget to submit your results each time you play.